A fatality accident occured Monday morning at approximately 10:40am a half a mile east of the K23/Highway 54 intersection in Meade County. A 2014 Toyota Sienna being driven by Dana House, 73, of Goodyear Arizona was west bound in the outside lane on US Highway 54 in Meade, KS. For unknown reasons, the Sienna crossed into the inside lane and then into the inside of the eastbound lane. The Sienna then collided with a 2016 Peterbilt semi being driven by Ben Kelley, 44, of Grainfield KS. The Semi spun counter-clockwise and came to a stop facing south southeast and the Sienna came to a stop facing east. 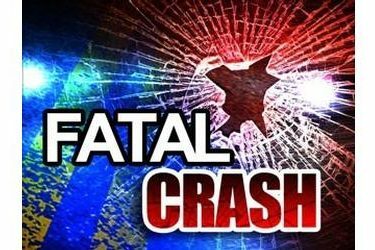 House and a passenger in his vehicle, Cynthia House, 72, of Goodyear Arizona both died at the scene from their injuries. The driver of the semi was not injured.